Lazer Tag, G.I. Joe, Star Wars, Masters of the Universe... all in just the first verse. This song is awesome. 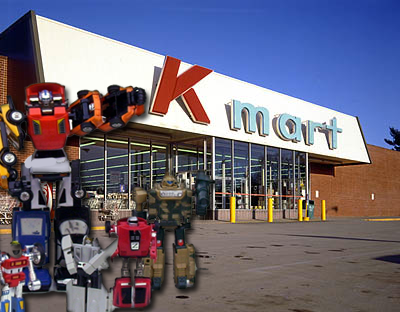 But if you're a Gobots fan, you might want to skip this one.